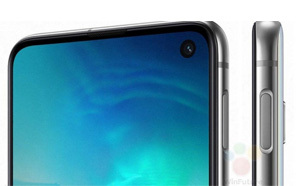 S10e is the cheapest of all the three Samsung Galaxy flagships which will get premiered at the Unpacked event on February 20th. The smartphone has already been a subject of numerous rumors but today's leak is massive. 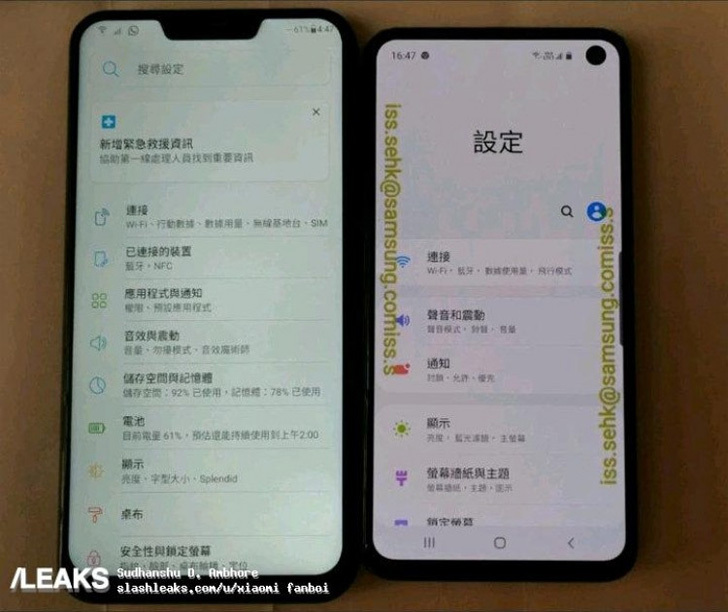 The leaked images not only reveal the actual design but also confirms the handset's name to be Samsung Galaxy S10e instead of the S10 lite. 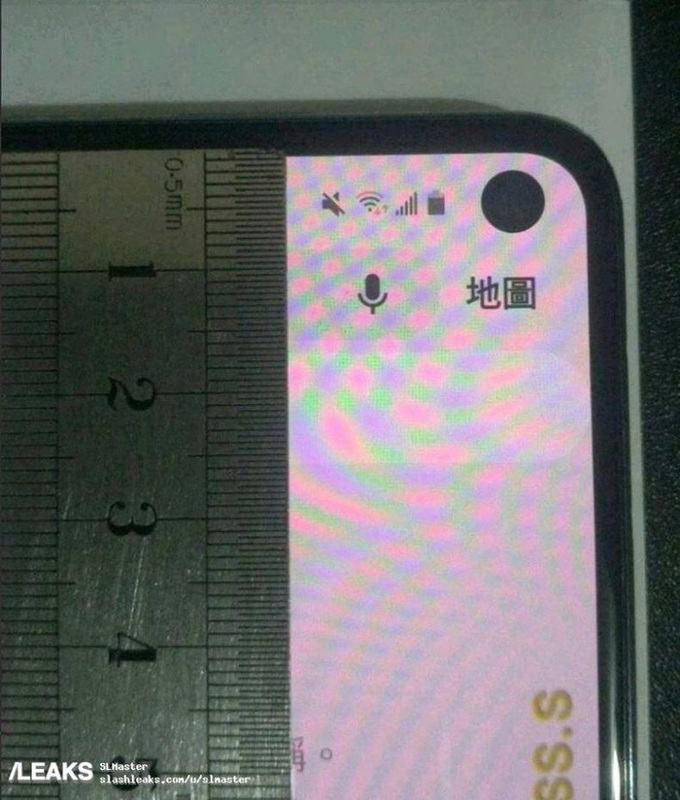 From the earlier leaks, we already knew that unlike its elder siblings the Samsung S10e will have a side mounted fingerprint scanner (you can see it in the image above). The price of Galaxy S10e also got out earlier to be around 799 euros, which converts to about 126,000 Pak Rupees (without Taxes). But this time the leak is huge, Let's just take a look at the pictures first. 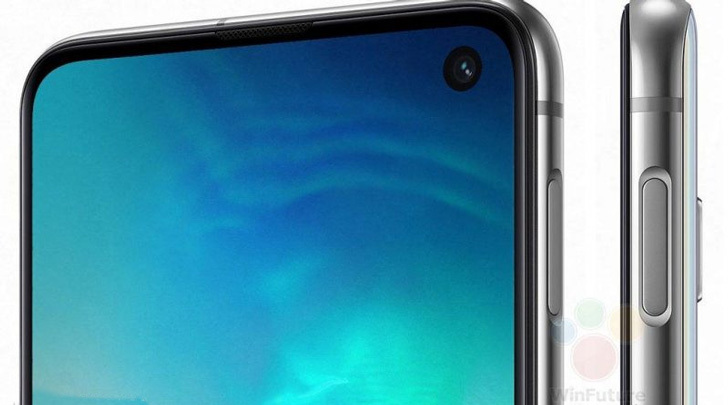 Samsung Galaxy S10e has a 5.8-inch screen with a hole for a selfie camera. 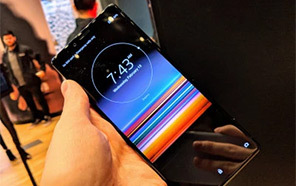 The images clearly show the device name while the device is getting booted, the handset was previously known as the s10 Lite, but now we surely have to let that go. The images also show that there will be a Dual main camera setup on the back. 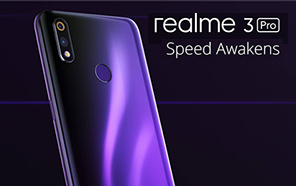 Other rumored key specifications include a Full HD+ or QHD+ resolution, an Octa-core Qualcomm Snapdragon 855 processor for US markets and Exynos 9820 processor for other Asian markets. 6GB of LPDDR4 RAM along with 128 gigabytes of internal storage and a microSD Card slot. 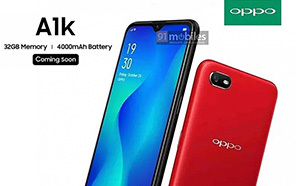 The handset will also pack a 3100 mAh battery, which is not much but enough to pass a day considering a smaller display size. 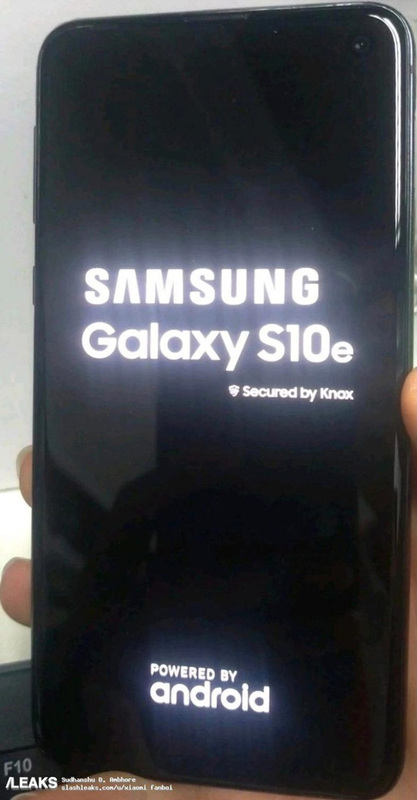 Unlike the Samsung Galaxy S10, The S10e will be available in five colors, white, black, blue, green and yellow. 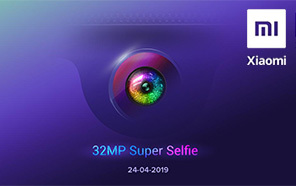 The key specification is no longer a secret, However, the camera megapixel details are not yet confirmed. 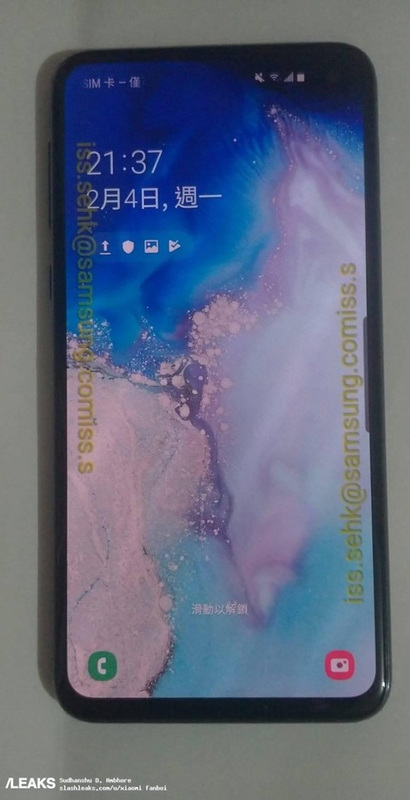 Known technical data of Galaxy S10e can be found below. The prebooking will start soon after Unpack event on 20th February in London.